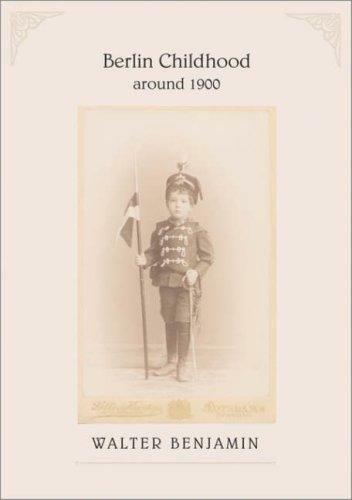 A companion volume to Walter Benjamin’s (1892-1940) memoir Berlin Childhood circa 1900, The “Berlin Chronicle” Notices is now in a new translation by Carl Skoggard. 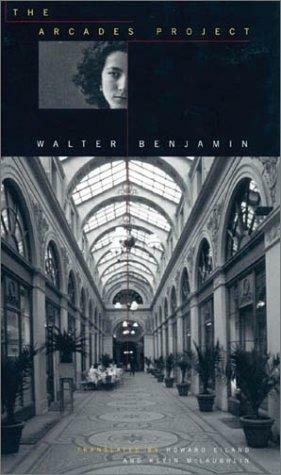 The German-Jewish philosopher, theorist and critic Walter Benjamin began to ruminate on his comfortable Berlin childhood in 1932, not long before he would flee Germany for good to escape the Nazis. 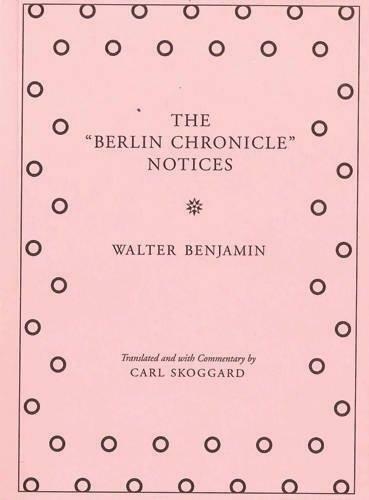 The resulting “Berlin Chronicle” notices–40 in all–do not result in a linear narrative but instead remain fragmentary recollections of Benjamin’s young years, from his early childhood to the threshold of adulthood. 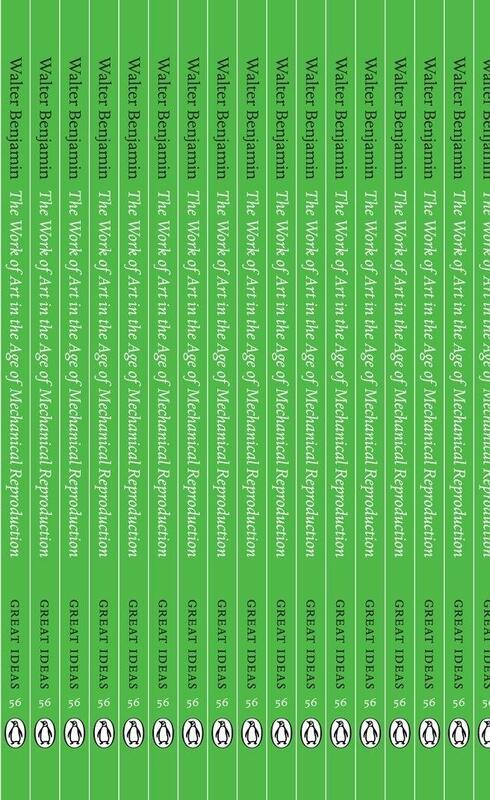 More generally, they are a series of profound explorations of memory and of the ways memory relates to place. Rich in and of themselves, these notices greatly illuminate “Berlin Childhood circa 1900,” written by Benjamin months later. 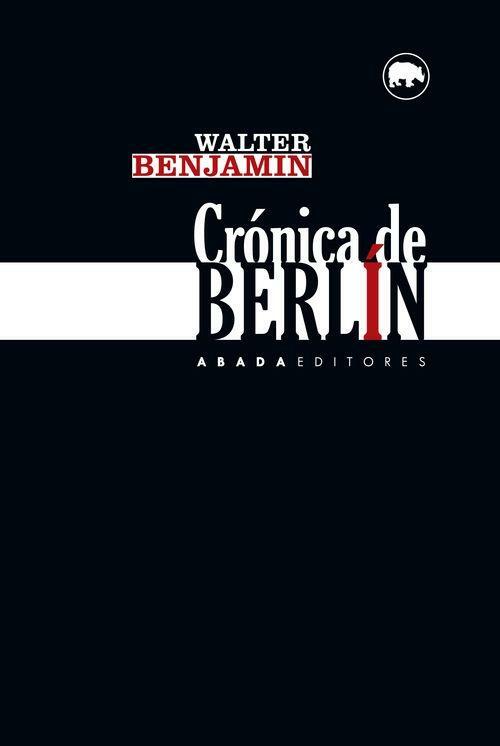 This translation, in a charming pocket-sized format, comes with an extensive commentary, a historical map of Berlin and numerous illustrations.